Almost every computer you buy these days contains more than one processor core – even my laptop has 2 – and I have access to relatively inexpensive desktops that have as many as 8. 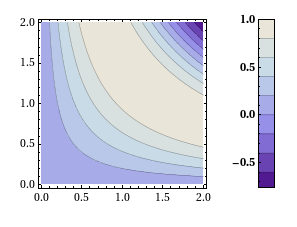 So, it is hardly surprising that I am steadily receiving more and more queries from people interested in making their calculations run over as many simultaneous cores as possible. 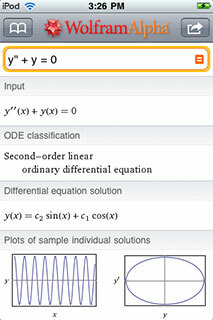 The big three Ms of the mathematical software world, Mathematica, Maple and MATLAB, all allow you to explicitly parallelise your own programs (although you have to pay extra if you want to do this in MATLAB without resorting to hand crafted C-code) but parallel programming isn’t easy and so tutorials are invaluable. What Makes Parallel Programming Hard? If you are interested in parallel programming in Maple then Darin’s posts are a great place to start. 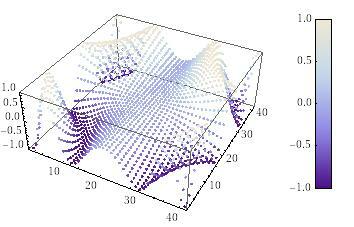 Parallelisation: Is MATLAB doing it wrong? Slowly but surely more and more MATLAB functions are becoming able to take advantage of multi-core processors. For example, in MATLAB 2009b, functions such as sort, bsxfun, filter and erf (among others) gained the ability to spread the calculational load across several processor cores. This is good news because if your code uses these functions, and if you have a multi-core processor, then you will get faster execution times without having to modify your program. This kind of parallelism is called implicit parallelism because it doesn’t require any special commands in order to take advantage of multiple cores – MATLAB just does it automagically. Faster code for free! For many people though, this isn’t enough and they find themselves needing to use explicit parallelism where it becomes the programmer’s responsibility to tell MATLAB exactly how to spread the work between the multiple processing cores available. The standard way of doing this in MATLAB is to use the Parallel Computing Toolbox but, unlike packages such as Mathematica and Maple, this functionality is going to cost you extra. I’ve recently been working with David Szotten, a postgraduate student at Manchester University, on writing parallel mex files for MATLAB using openmp and C. Granted, it’s not as easy as using the Parallel Computing Toolbox but it does work and the results can be blisteringly fast since we are working in C. It’s also not quite as difficult as we originally thought it might be. Never, ever call any of the mex api functions inside the portion of your code that you are trying to parallelise using openmp. Don’t try to interact with MATLAB at all during the parallel portion of your code. The reason for the golden rule is because, at the time of writing at least (MATLAB 2009b), all mex api functions are not thread-safe and that includes the printf function since printf is defined to be mexPrintf in the mex.h header file. Stick to the golden rule and you’ll be fine. Move away from the golden rule,however, and you’ll find dragons. Trust me on this! Let’s start with an example and find the sum of foo(x) where foo is a moderately complicated function and x is a large number of values. We have implemented such an example in the mex function mex_sum_openmp. I assume you are running MATLAB 2009b on 32bit Ubuntu Linux version 9.04 – just like me. If your setup differs from this then you may need to modify the following instructions accordingly. Before you start. Close all currently running instances of MATLAB. start MATLAB from this terminal by entering matlab. mex mex_sum_openmp.c CFLAGS="\$CFLAGS -fopenmp" LDFLAGS="\$LDFLAGS -fopenmp"
If all goes well, this calculation will be done in parallel and you will be rewarded with a single number. Time the calculation as follows. My dual core laptop did this in about 0.6 seconds on average. To see how much faster this is compared to single core mode just repeat all of the steps above but start off with export OMP_NUM_THREADS=1 (You won’t need to recompile the mex function). On doing this, my laptop did it in 1.17 seconds and so the 2 core mode is almost exactly 2 times faster. That’s pretty much it – the golden rule in action. 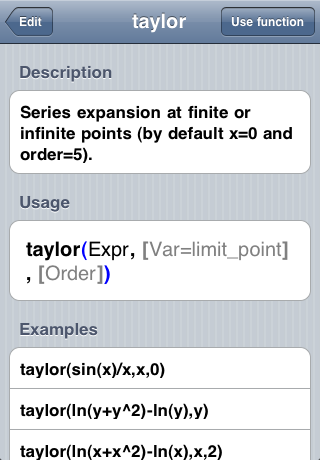 I hope you find this example useful and thanks again to David Szotten who helped me figure all of this out. Comments welcomed. 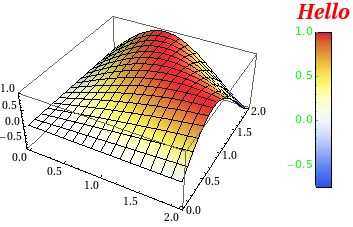 MATLAB mex functions using the NAG C Library in Windows – This article includes an OpenMP example compiled on Visual Studio 2008 in Windows. Back in August 2008, Joel Spolsky and Jeff Atwood launched a question and answer site aimed squarely at programmers and it has been a massive hit. Called Stack Overflow, the site currently contains over 330,000 questions and answers covering pretty much every aspect of programming you care to mention from What IDE to use for Python through to smart pointers in C++ and everything in between. With a userbase running into the thousands, you can be sure that someone, somewhere will know the answer to your programming question no matter how obscure. All this and yet, in true internet tradition, it won’t cost you a penny. Well, time moves on and Stack Overflow spawned other sites based on the same web technology. Server Fault, for example, is aimed at system administrators and finally, to complete the trilogy, we have Super User which is geared towards general computer enthusiasts. Although neither of these have been as popular as the original programming site (Server Fault currently has 17,000 questions and Super User has just over 12,000) they are still very useful resources. More importantly, they demonstrate that you can use the Stack Overflow technology to build any community question and answer site. 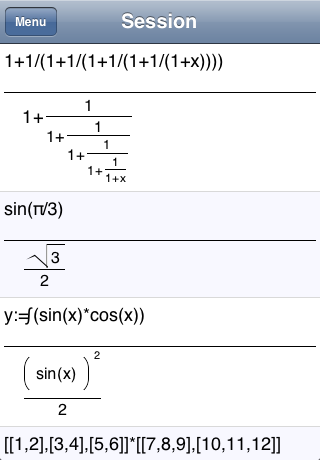 I guess it was inevitable that someone would eventually build such a site for mathematics. Math Overflow is currently in the beta stage of development and only contains just under 400 questions at the time of writing but it has potential. It just needs a bigger audience, so head over there and get questioning. 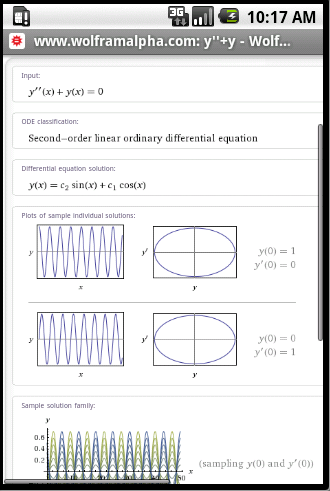 I guess you could think of it as a people-powered version of Wolfram Alpha!